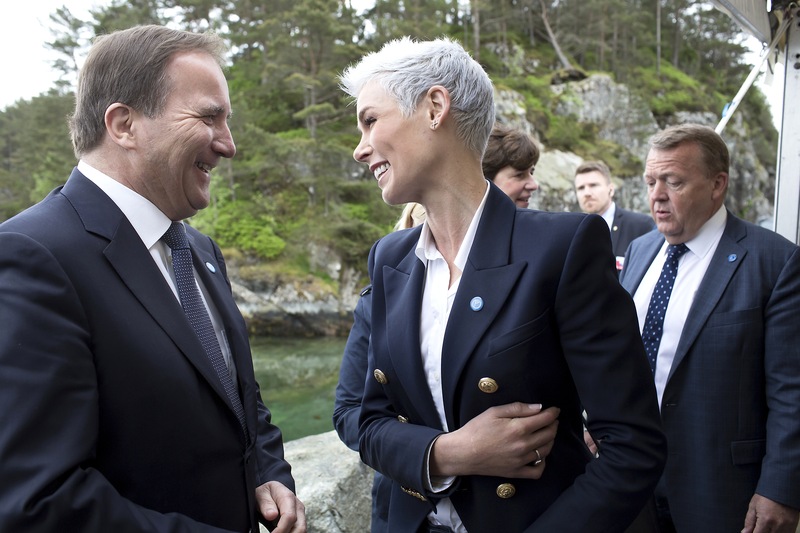 Plankton, seaweed and edible insects were on the menu, when the prime ministers of Finland, Sweden, Denmark, Iceland and Norway met in Austevoll, southwest of the city of Bergen in Norway on Tuesday (30 May). 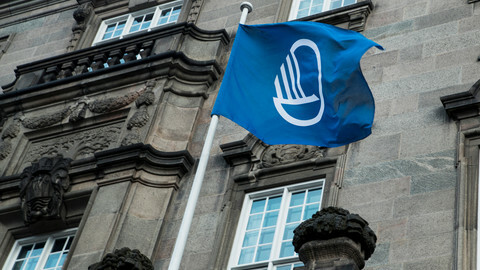 They launched an initiative called Nordic Solutions To Global Challenges, which aims to achieve the UN's sustainable development goals for 2030. Agriculture is a huge contributor to climate change but, so far, attention has mainly been on limiting carbon emissions from industry and transport. The Nordic countries now also want to focus on sustainable food production in order to fight climate change. Most experts agree that traditional farming won't produce enough to feed the growing world population in an environmentally responsible way. So, new ways have to be found. With around 70 percent of the Earth's surface covered by water, it appears logical to explore how much additional food and proteins the oceans could potentially provide in the future. 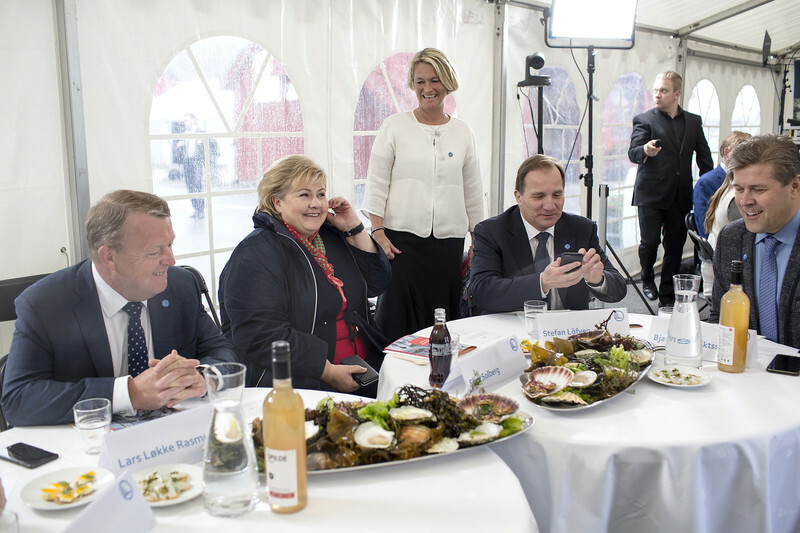 The Nordic prime ministers got a taste of the changes in diet that lie ahead, when they were served various shellfish, farmed halibut and fried mealworms – all nicely arranged with flowers and edible pine tree needles. The ministers were also presented with Sophia, a 20-year-old enormous halibut, swimming in one of the giant water tanks in the research centre. In the wild, halibuts rarely live long enough to grow to their full potential weight of 200-300 kilos (for female fish). ”We need to reach a balance and solve the problems, before we can move on,” EUobserver was explained by the researcher at the centre. China is by far the world's main fish-exporting country, but followed by Norway, Vietnam and Thailand, according to the UN Food and Agriculture Organisation's fishery and aquaculture statistics. "I believe the Nordics can become the Silicon Valley of future food," said Gunhild Stordalen, founder of the EAT foundation and one of the driving forces in the coming food revolution. 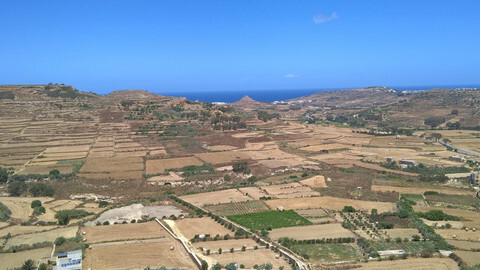 She reminded the prime ministers that the "way we currently produce and waste our food is far from sustainable ... food production is a main driver of climate change and environmental problems". "What we need is a coherent food and agricultural policy, linking what we produce to what we should eat," Stordalen said, adding that "unhealthy diets are now posing a greater threat to public health than tobacco". "Right now, the majority of us are still eating too much meat, sugar and salt, and too little fish, vegetables and whole grains. If we closed this gap, between vision and action, we could save lives and emissions," she said. "We need to shift to more plant-based diets, but we are still lacking the exact formula for how to feed a growing world population within the planetary boundaries." "Obviously, getting it right on food won't solve everything. But a global shift – towards diets that are both healthy and sustainable – is a pre-requisite for achieving all the sustainable development goals," Stordalen added. Sweden's prime minister, Stefan Loefven, reflected on the food he was served and admitted to eating too much meat, despite having reduced his consumption lately. 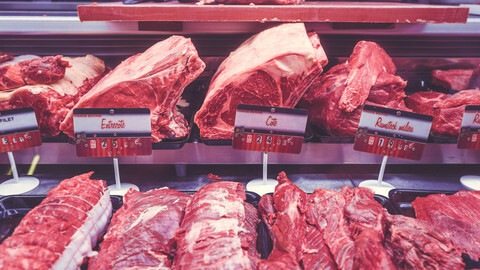 "We do address the climate in general, air, water, and all the other things, but to be honest, when you look at yourself: Yes, I eat too much meat," he said, adding that it is relevant to "have a programme" and find ways to deal with the challenges. 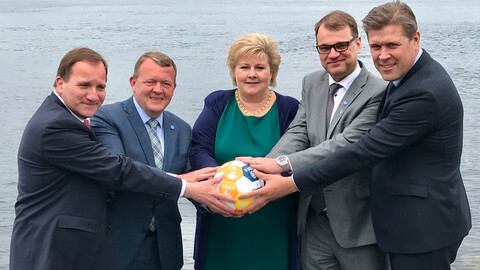 Prime minister Erna Solberg said Norway is doing a lot to reduce CO2 emissions from transport, but "agricultural policies are the most difficult one" to tackle. "You can try to change behaviour of consumers, but anybody who has teenage children knows that it is very difficult to beat a hamburger," Solberg said. "There is, without doubt, a global high-end market, in China or in the US or elsewhere, where the sustainability concept and the story-telling plays a role. 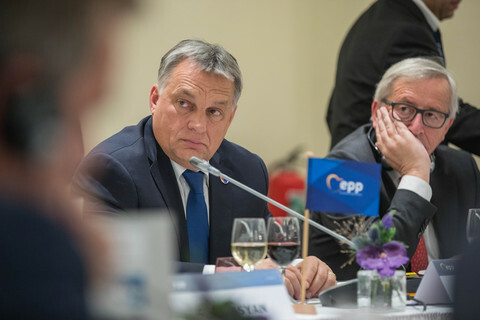 You want to know who has caught your fish - it is playing an ever-increasing role," the Danish prime minister, Lars Loekke Rasmussen, told EUobserver. Denmark has a population of 5.7 million inhabitants, but its food production is high enough to feed 15 million people. 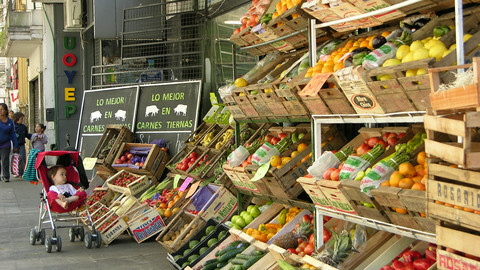 Agriculture accounts for 25 percent of the total Danish export of goods. How did the minister like the food he was served? "I ate three croutons [with the roasted meal worms]. 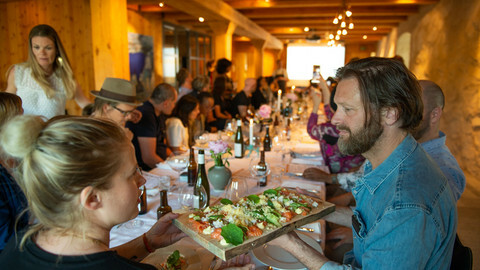 I've tasted it before .... it is hugely rich in protein and is a relevant, complementary resource," said Loekke Rasmussen. "But I know things that I like better". Nordic leaders have pitted their vision of greener economies, gender equality, and sustainable food and welfare against the fossil fuel world order. EU agricultural policy should help steer consumers toward healthier and more environmentally-friendly eating habits. Complexities in the organic sector in the country holding the EU presidency illustrate difficulties of agreeing new rules at EU level.